WSP are a global engineering and project management firm based in Canada. A few of their more high-profile projects have included the Hungerford Bridge, the New York Times building in Manhattan, and the Shard. Earlier this year WSP announced their acquisition of Parsons Brinckerhoff, the New York construction giant. Parsons Brinckerhoff have decades of experience with huge transportation engineering projects including the Second Avenue Subway in New York and the Marmaray rail tunnel under the Bosphorus in Istanbul. The health, wellbeing and safety of our staff is of primary importance to WSP as an organisation, and sustainability is embedded in our values. As such, we actively promote cycling as a method of travel and a form of leisure, whilst recognising that as an activity it carries obvious risks. London’s increasing population means more commuters. At the same time the growing popularity of cycling across the country means new infrastructure is a necessity to keep up with demand. 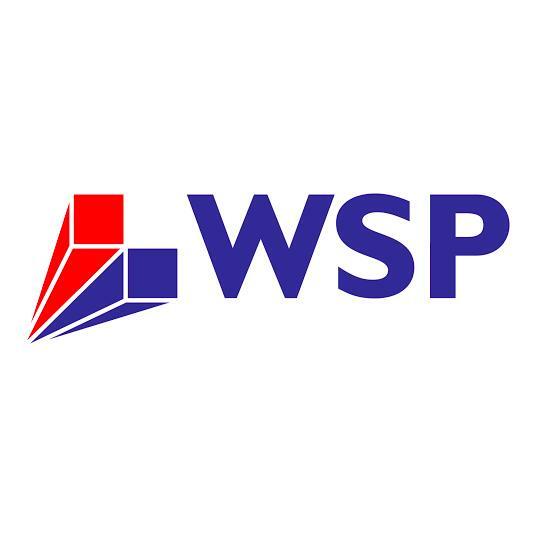 WSP has over 700 staff located in central London – either in our main Chancery Lane office or working at project site or client offices. We are part of the “cycle to work” scheme, and provide shower, locker and secure cycle rack facilities to further promote it. Around 15% of our Chancery Lane colleagues cycle regularly into work, and we welcome schemes that seek to increase cycling numbers and make safer the conditions for cycling in the capital, as part of an integrated transport strategy.